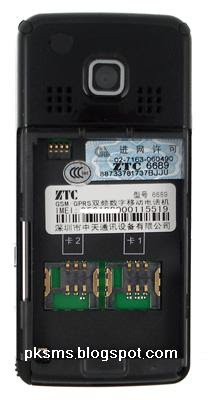 Support GSM 900 / 1800 Mhz. 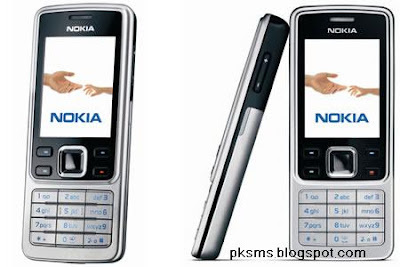 This mobile phone is affordable DUAL GSM lines. 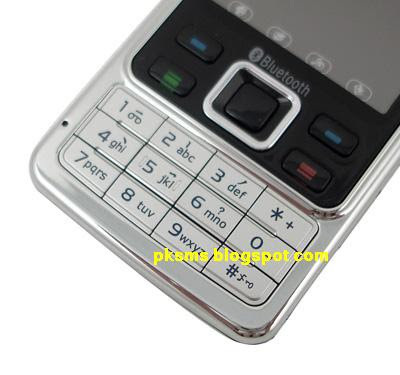 Bluetooth headset is only supports the master SIM card calls but not the slave SIM card .Without switching the phone off, it allows for you to use 2 different sim cards to standby, but only one call can be received each time. 2. You solely accept the full risk of any package (or part thereof) being detained by customs for whatever reason and acknowledge and agree that you will not hold IPmart liable for such packages or loss, for whatever reason being unable to be delivered to you. 3. You will also not hold IPmart responsible if the mobile phone does not work within the network coverage of your mobile phone service provider. China Mobile Phones DO NOT comes with warranty. # We shall not entertain to any claim.